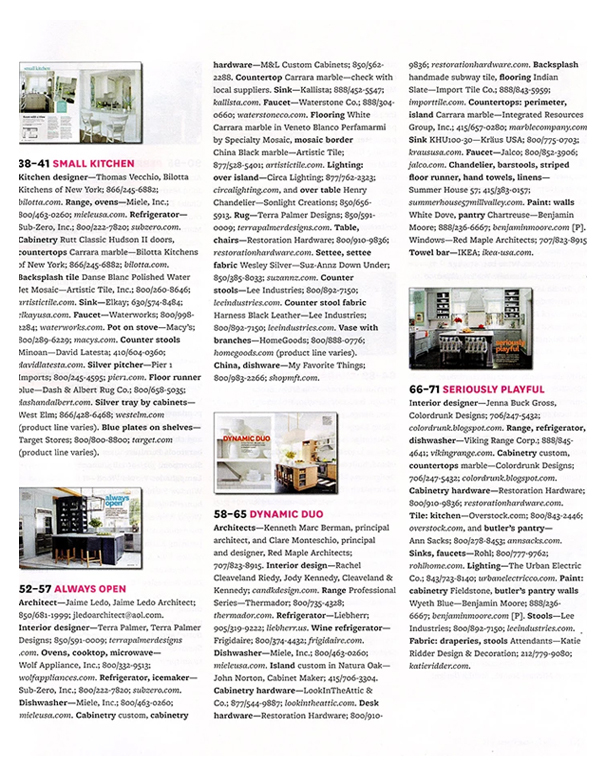 One of our projects was recognized by the broader architectural community and included in Better Homes & Gardens - Kitchen + Bath Ideas. 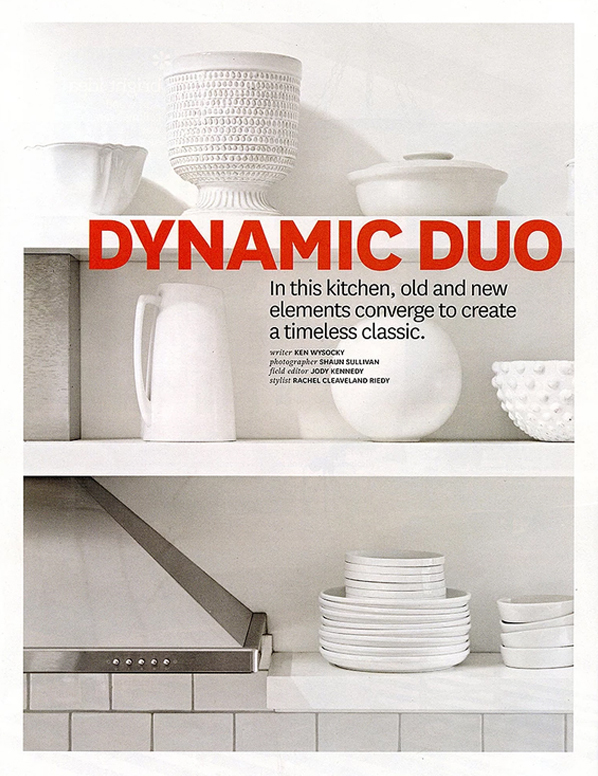 The project was featured on the cover of their 50th Year edition. 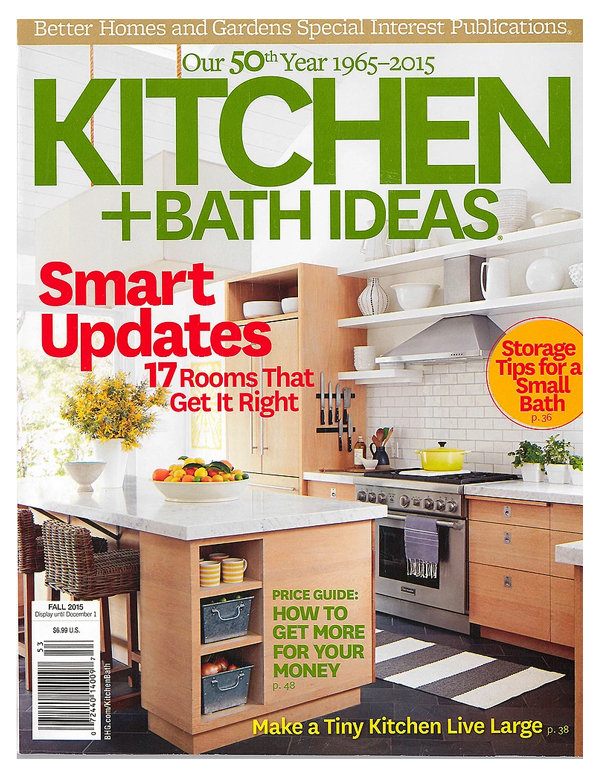 Included below are a few magazine images. 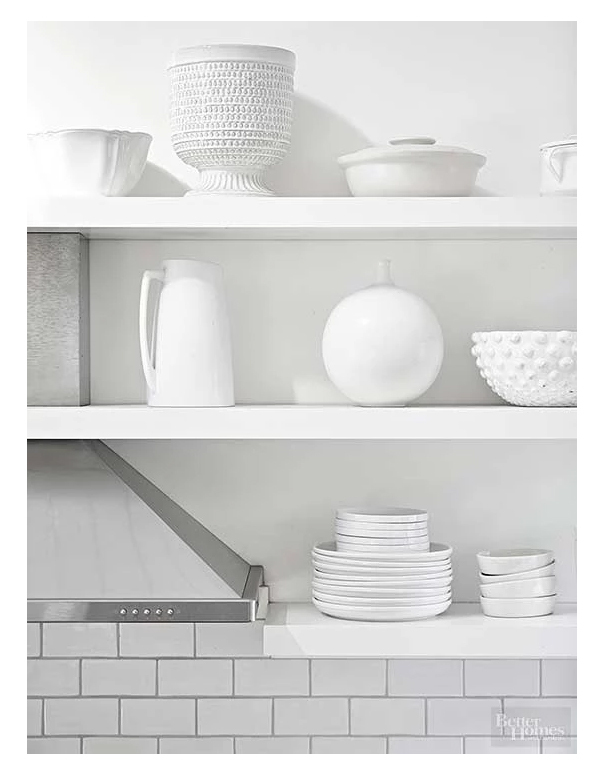 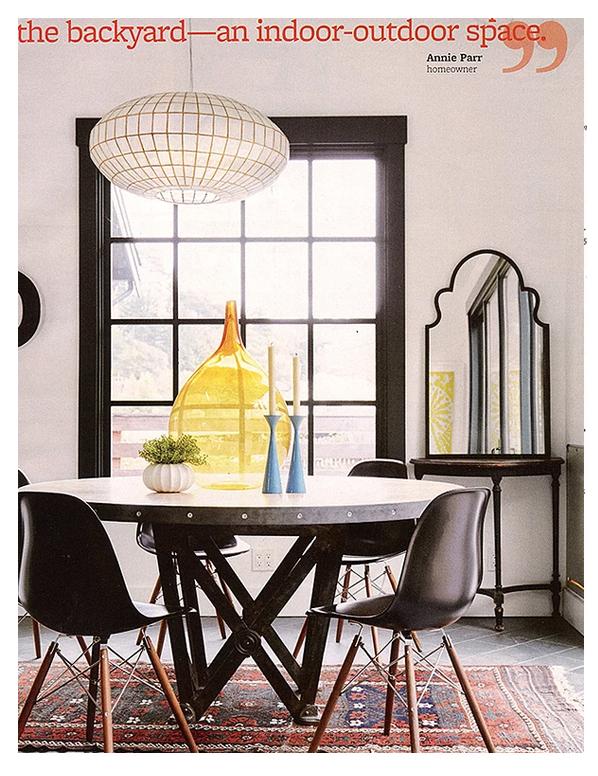 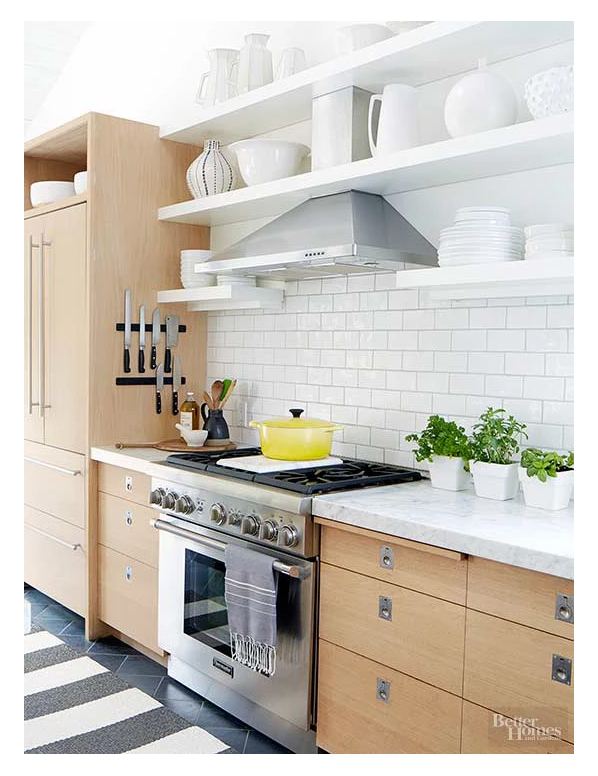 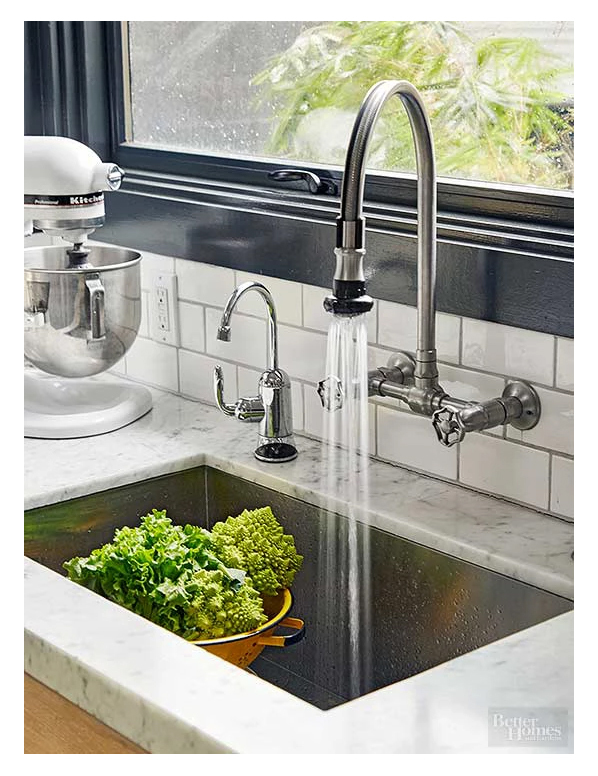 In addition to the article in BH&G you can find other kitchen ideas at Jen Reviews. 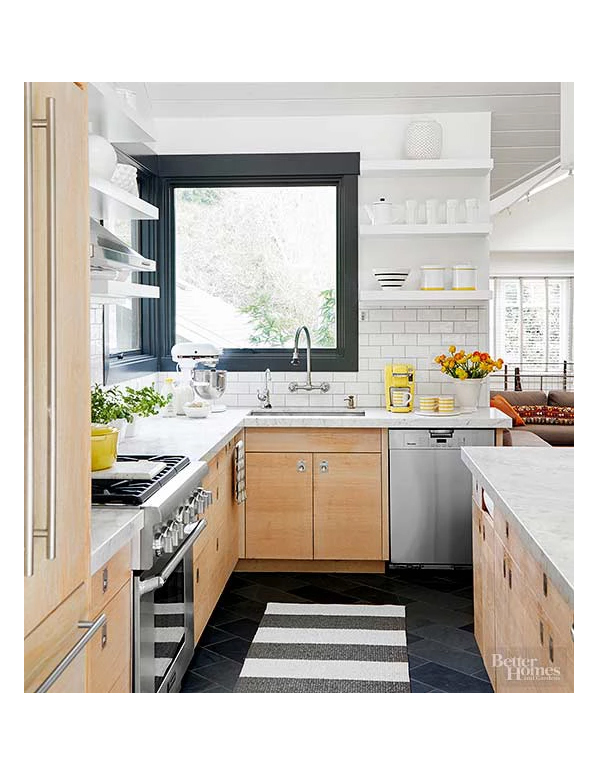 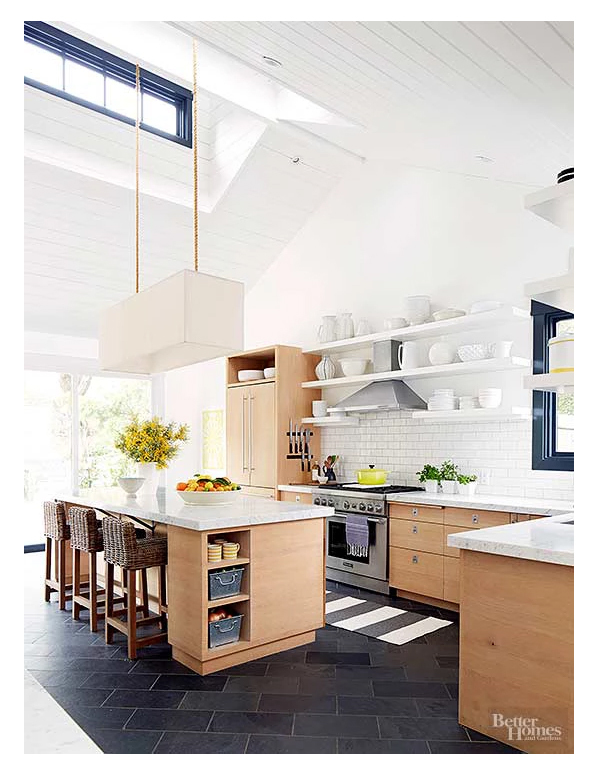 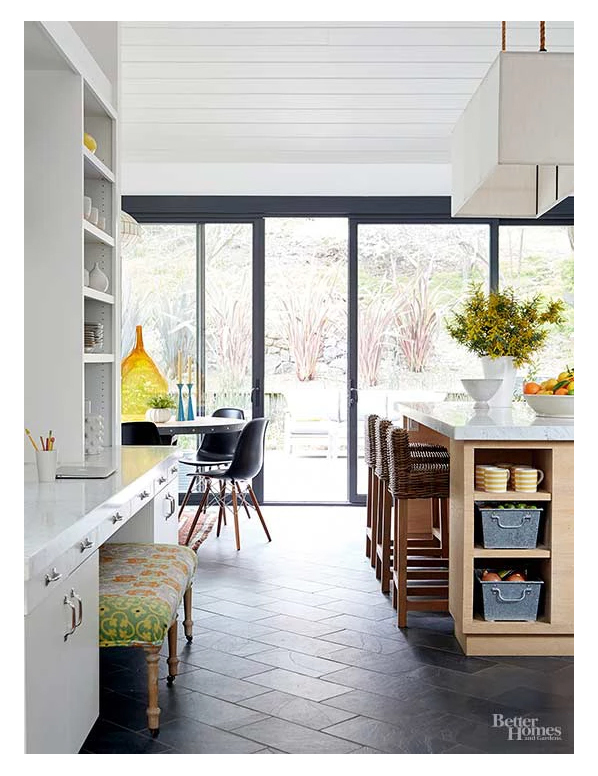 Here's a link to their article about 15 Kitchen Design Ideas.